High quality, high strength, lightweight, precision-engineered aluminum alloy poles are quick and easy to set up. With a little wiggle they slot together all by themselves! Modern tents are made of plastic and hold moisture inside, resulting in a miserable muggy atmosphere. 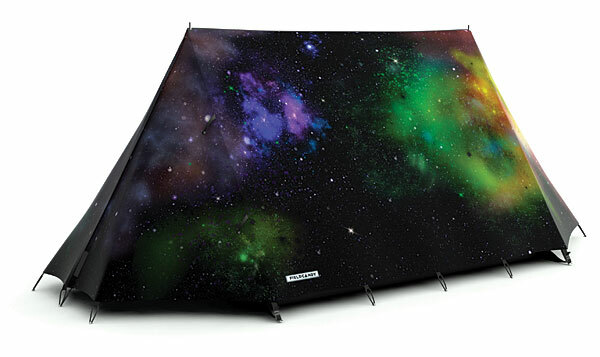 FieldCandy’s inner tent is 100% natural cotton that breathes, making the air inside much drier and more comfortable. FieldCandy inner tents are sewn with cotton and the flysheets with treated polyester, both through flat felled seams, which are then seam sealed for maximum performance.